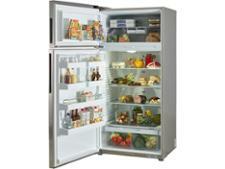 Miele KFN29233DBB fridge freezer review - Which? 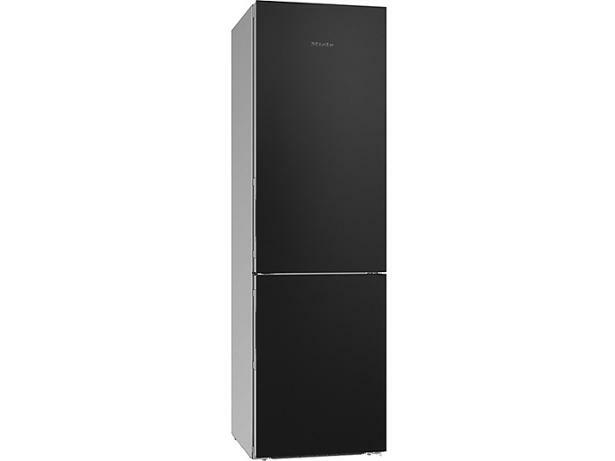 The Miele KFN29233Dedt fridge freezer doubles as a blackboard with the matte black colour suitable for writing on in chalk. But it needs to do more than that if it's going to justify its big price. 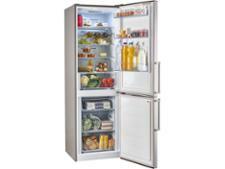 Read our full review to find out if this Miele fridge freezer fared in our tough chilling and freezing tests.